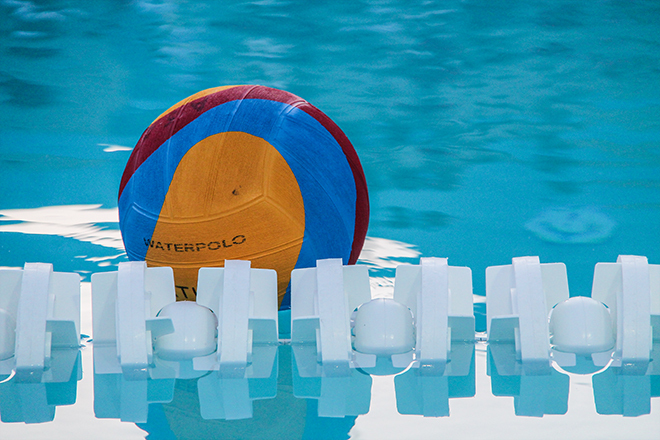 Exiles were pipped by Sirens 6-7 in the dying seconds when both teams met last night in first of a two-match play-off series for a berth in the ‘final four stage’ of this year’s Premier Waterpolo League. Marco Cuk’s team had a flying start building a two-goal advantage which could have been wider had in the dying seconds of the first quarter, but missed a chance when they had possession of the ball and could have played the clock down. In their subsequent attack, Sirens managed to score a goal which could have easily been avoided but Exiles’ rearguard was caught napping. The Northerners scored two consecutive goals in the second quarter to nose ahead (3-2) before Exiles restored their one goal advantage to lead (4-3) at the half-way stage. It was a keen contest with both teams trying to outwit each other. In the third quarter Exiles staved off their opponents on three consecutive man-down situations. Sirens drew level (4-4) midway through the session. The final eight minutes, started with Sirens taking the lead again (5-4) when again Exiles had one player in the cage. They however fought back to regain a slender lead (6-5) with two goals within a minute. Sirens got the equalizer into the last three final minutes. In their last attack 43 seconds to the final horn, Sasco Popovski opted for a time-out which reaped his team dividends when Jacob Muscat found the Exiles’ net with a long shot. It was now Marco Cuk to call a time-out with 24 seconds remaining but to no avail as the final shot at the opponents’ goal never materialized. With Exiles’ danger man Nikic blocked out, the rest of his team mates took their responsibility of potting but found Sirens keeper Grixti in good form. Exiles converted two of their three man-up situations whilst Sirens scored three of their seven chances. Marco Cuk made no changes to his line-up and as in previous outings he utilized all players in the squad except reserve goalkeeper Gianni Ciappara: Matthew Castillo, Mark Fenech (3 goals), Andrea Bianchi, Michele Stellini (1 goal), Timmy Sullivan, Sean Xerri de Caro, Slobodan Nikic (1 goal), Kurt Griscti, Nicky Paris (1 goal), Aurelien Cousin, Benji Lanzon and Philip Paris. Both teams clash again tomorrow night at 19.30 in a decisive match which sees Sirens leading by a goal.